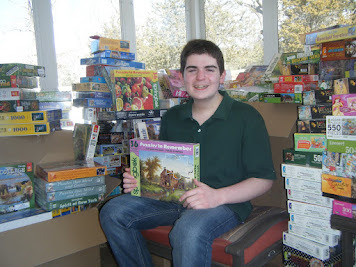 Ceaco Puzzles of Newton MA has donated 240 beautiful puzzles to PuzzlesToRemember. 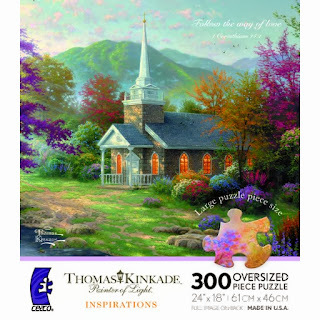 These puzzles vary from 1000 piece puzzles with great images of pets and gardens to many of the 300 large sized piece puzzles, shown below, by Thomas Kinkade and Jane Wooster Scott. These puzzles will be distributed to nursing facilities, with the higher count piece puzzles going to assisted living facilities, and the lower count puzzles going to units caring for individuals with Mild Cognitive Impairment. 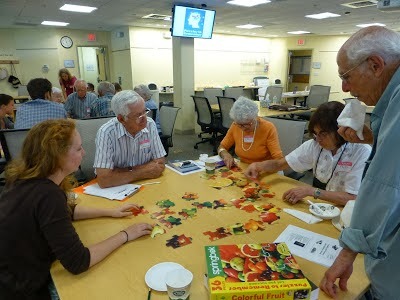 This donation will make puzzles available to upwards of 500 senior citizens. 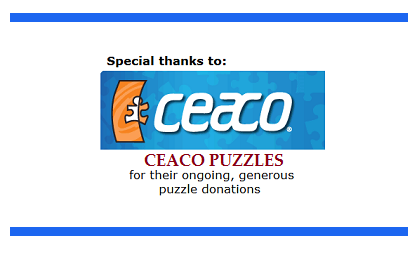 This is not the first time that Ceaco has donated puzzles. 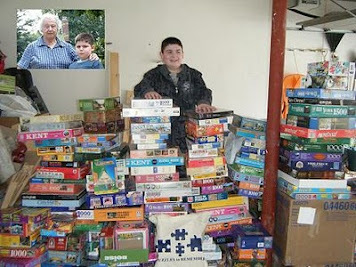 They have been donating their overstock yearly to PuzzlesToRemember since 2009. 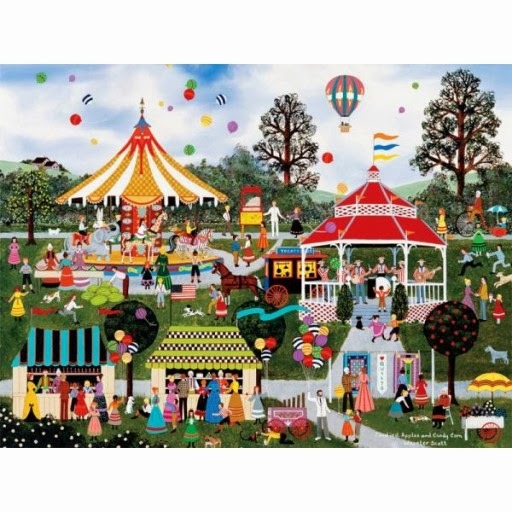 Thank you, Ceaco, you are providing many wonderful hours and a great cognitive activity for many, many people. Boston University School of Medicine. 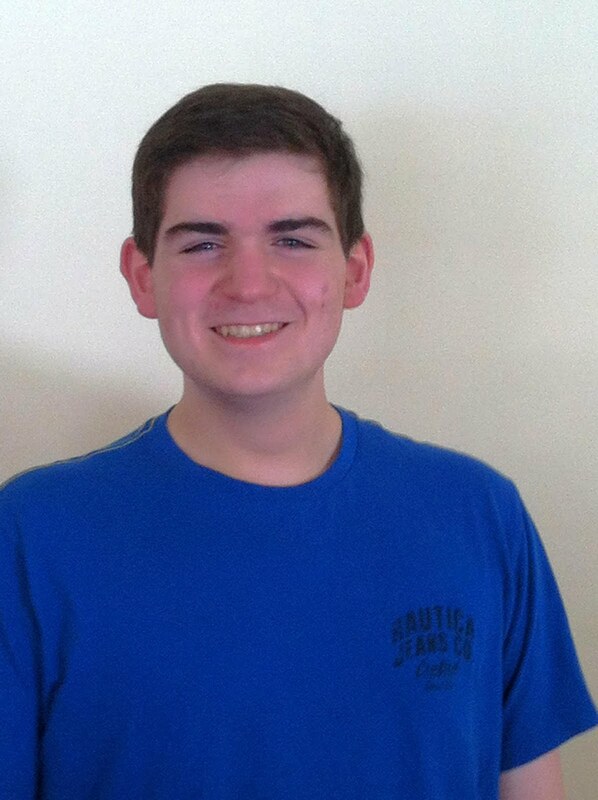 His great grandmother, Gertrude, suffered from Alzheimer's disease. Max is the founder of PUZZLES TO REMEMBER. 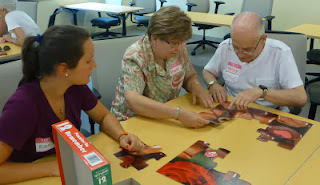 PTR is a project that provides puzzles to nursing homes and veterans institutions that care for Alzheimer's and dementia patients. 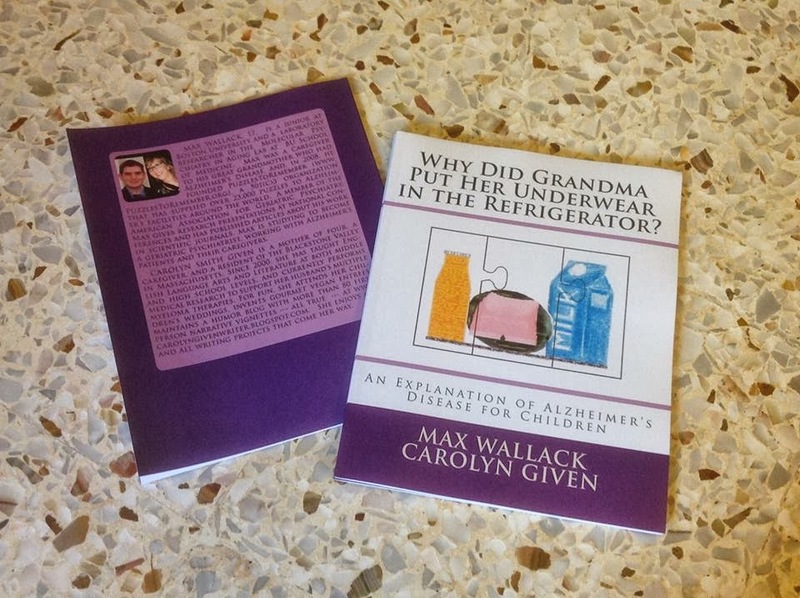 Max also coauthored "Why Did Grandma Put Her Underwear in the Refrigerator? An Explanation of Alzheimer's Disease for Children." As of today, PuzzlesToRemember has distributed over 26,000 jigsaw puzzles to Alzheimer's Facilities, Adult Day Cares, and Memory Cafes. These puzzles have been distributed to 2149 facilities around the world. 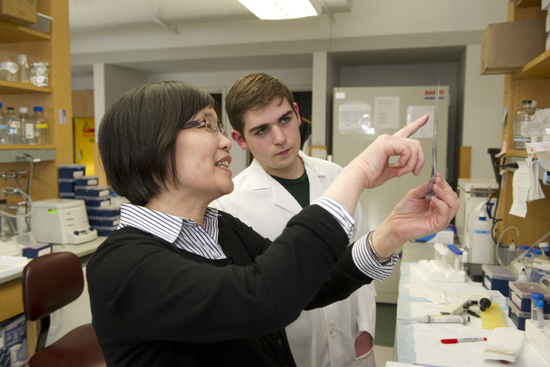 They include facilities in every state, plus Canada, Aruba, Australia, Colombia, England, France, Mexico, Poland, Singapore, and South Africa. I am happy that these include about 55 Memory Cafes. I am a huge advocate of Memory Cafes. 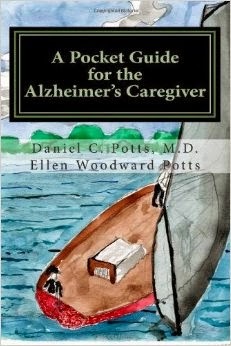 I believe they are immensely helpful to both those with Alzheimer's disease and their care partners. 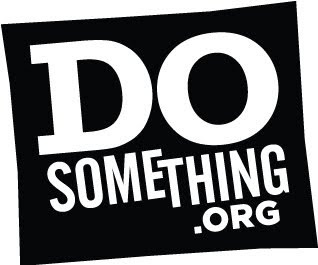 "The ABC Summer of Service Awards, in collaboration with Disney Friends for Change, is an initiative that inspires kids and their families to make a lasting, positive change by helping people, communities, and the planet." 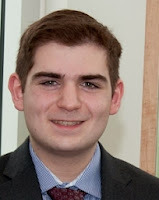 He is also coauthor of "Why Did Grandma Put Her Underwear in the Refrigerator? 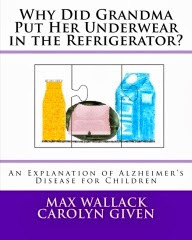 An Explanation of Alzheimer's Disease for Children."